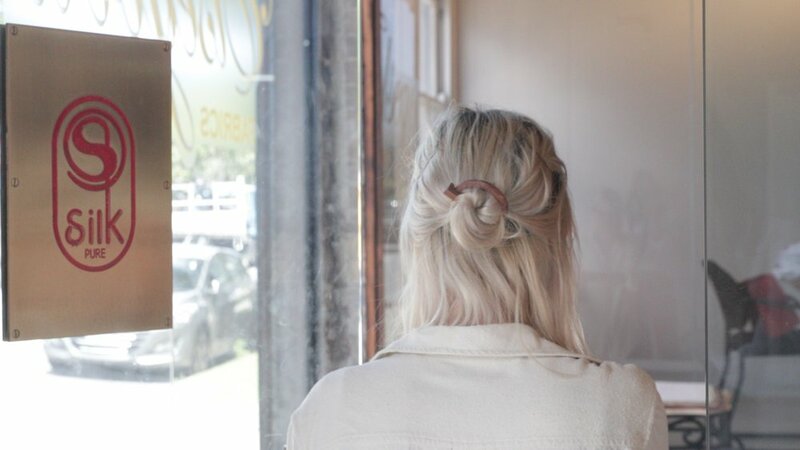 A profile video of fashion designer Annie Hamilton for Frankie Magazine. Annie was selected by Jenny Kee as the winner of the Fashion Category in Frankie Magazine Good Stuff Awards. Annie is a Sydney-based designer who designs, sources and makes her clothes in Redfern. You can read more about her sustainable, ethical clothes-making practice here.